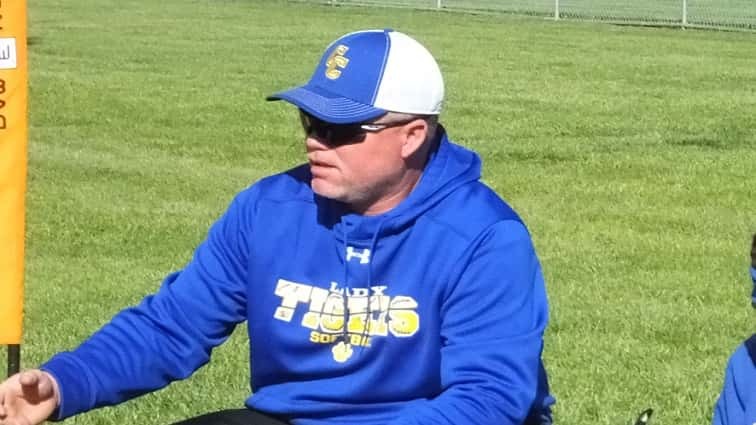 There has been a change in leadership for the Caldwell County Lady Tiger softball team. According to a tweet from the softball team’s Twitter account, David Choate has been tabbed to be the Lady Tiger’s new head coach. Choate was an assistant for the Lady Tigers during the 2018 season. Choate replaces Lori Young who led the Lady Tigers from 2016 through 2018. This past season, the Lady Tigers reached the 2nd Region championship game, where the lost in 9 innings to Christian County. In her three seasons as coach, Young had a record of 53-36. 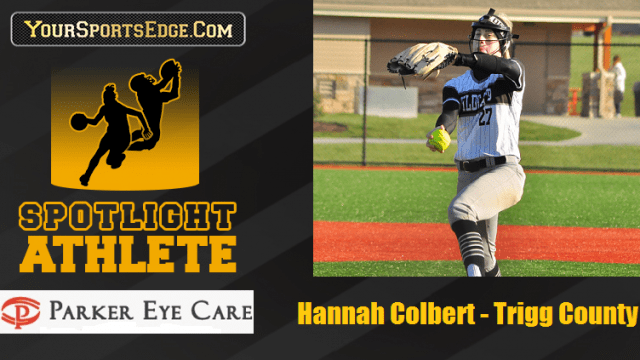 With only one senior on the 2018 roster, the Caldwell County Lady Tigers figure to be among the contenders for the 2019 2nd Region championship.